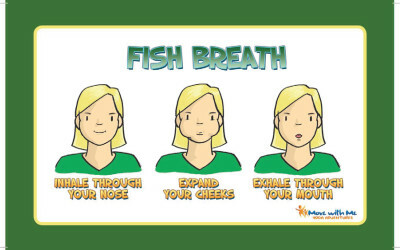 Support Kids Brains & Bodies by De-Stressing Throughout the Day! 5 Monthly Trainings….$1500 value at $0 cost to you! Feather painting is a great way for children to practice the act of compassion, kindness and how to be gentle. New Product: Adventure Skills Cards! Help kids learn to manage holiday stress! (VIDEO) Help Kids learn how to ground, center and focus themselves by teaching them how!